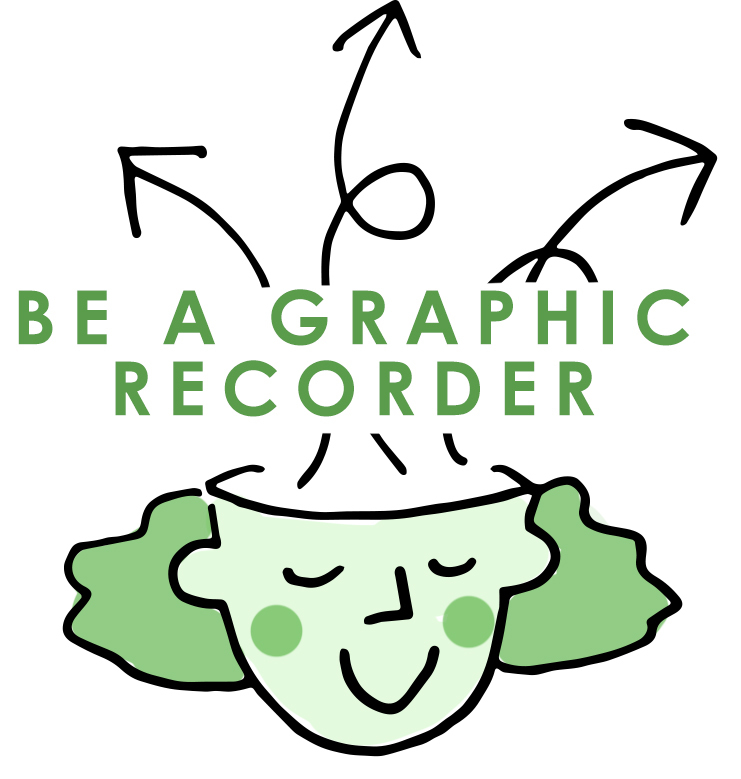 Visual thinking studio specialising in graphic recording, graphic facilitation, graphic training, scribing, training in working visually, sketchnotes, creative workshops. Working visually helps you engage an audience, unpick a problem or communicate a strategy like nothing else. We started Graphic Change in 2006 to help organisations benefit from the power of working visually. We draw, we create, we teach and we work in partnership with awesome organisations of all sizes and types, from TimeWarner and Microsoft to exciting start ups and SMEs. 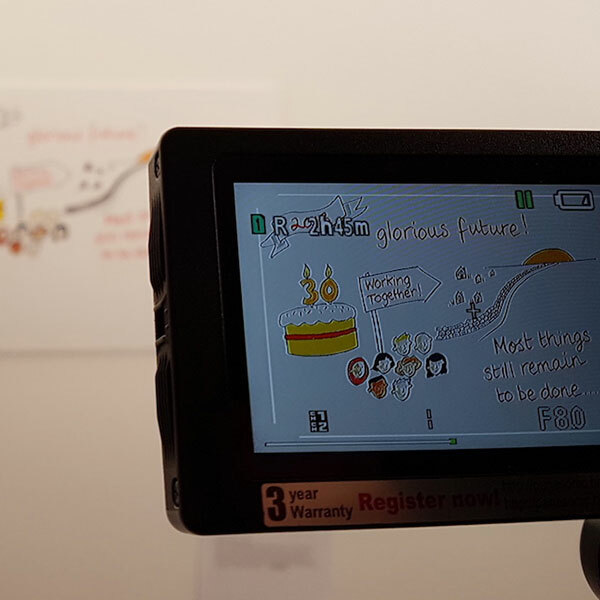 We are one of the leading graphic recording and facilitation studios in the UK today, using our experience and skills to help you communicate and engage the most effectively. We want everyone to work more visually but we know most people have never been shown how. 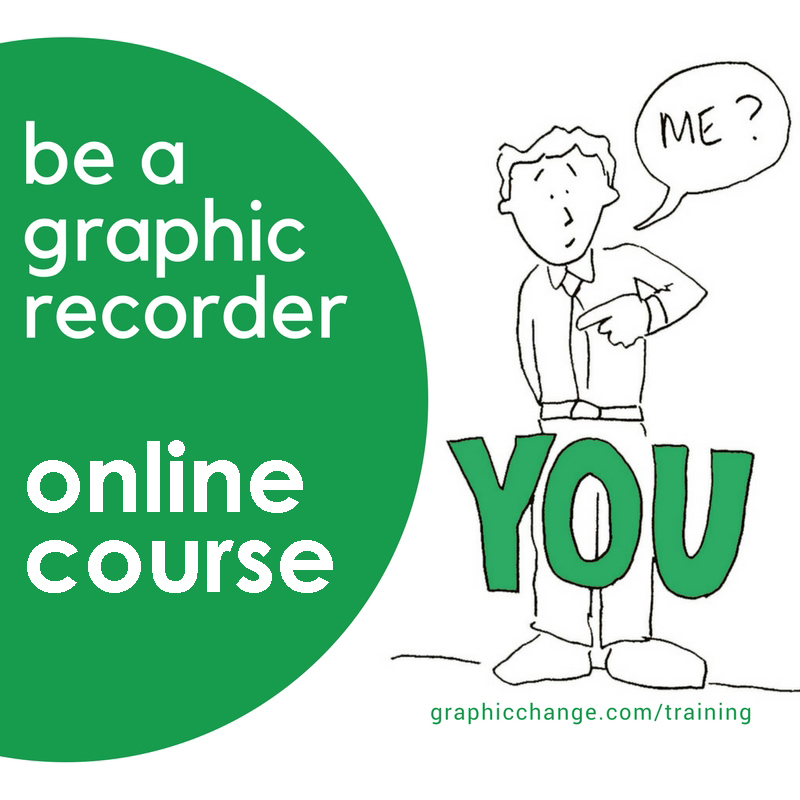 So at the Graphic Change® Academy we have a range of options to train you and your teams to uncap your marker pens and #DrawMore. Graphic recording live at your meetings and events, we capture your key content and engage your people. We turn your conversations into engaging visuals that will keep working for you and your business long after the event. Need to generate a lot of ideas fast, clarify your vision or engage staff in your change journey? We work creatively with you and your organisation to deliver real change using visual tools to deliver impactful workshops. We create hand drawn illustrations and animations that give your materials and campaigns real personality. We help you bring your story to life, so you can engage your audience and stand out in the crowd.